There is no more prestigious job title than that of ‘Consultant Surgeon’. 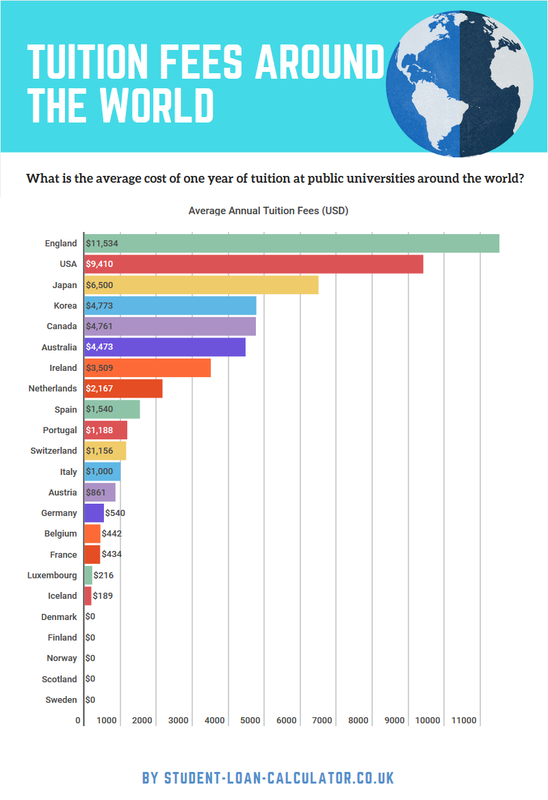 The surgeons of tomorrow will endure 15 years of training and at least £63,400 of student debt before they can earn such a title, and the impressive salaries that go with it. With student loan interest rates set to rise from 4.6% to 6.1%, the mantra is that only high earners will ever pay off their student loan. But is this true? Does a consultant surgeon qualify as a ‘high earner’? We used the calculator to find out if even these bright minds have any hope of paying off their student loan. 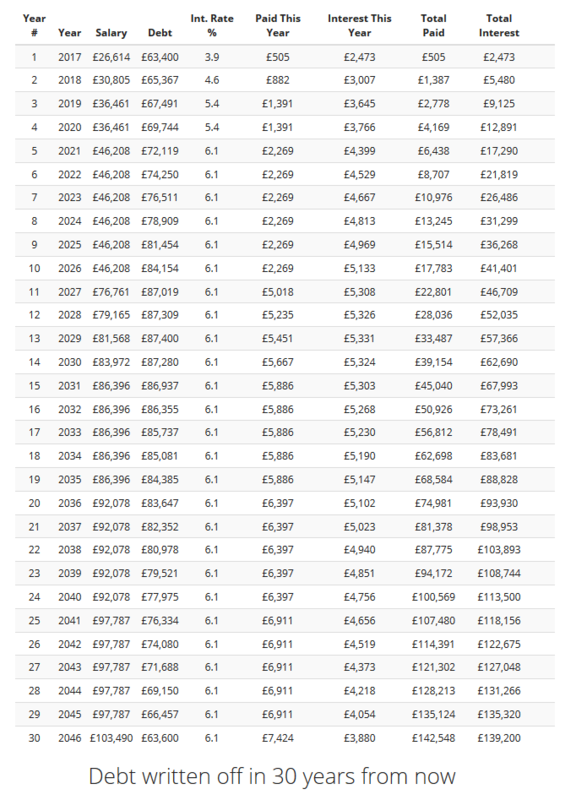 Graduating at around 23 years of age, a junior doctor will start on a salary of £26,614 and train for a further 10 years before becoming a surgeon. Whereas the interest rates of pre-2012 students were frozen at 1.25%, post-2012 student loans incur interest at a whopping RPI plus 3%; that will mean interest rates of 6.1% for those earning over £41,000. As discussed here, post-2012 students are effectively being levied with a graduate tax disguised as a student loan they can never pay off.